The Must-Have App For Olympians and Olympic FANS!! Athlete Crush knows the importance of maintaining a strong online presence. Olympians need to interact with their fans provide updates, and sometimes with traditional social media platform, this can be difficult. Athlete Crush is committed to making that process as easy as possible our platform makes it easy to list your sponsors, sell merchandise, and promote your charity events. 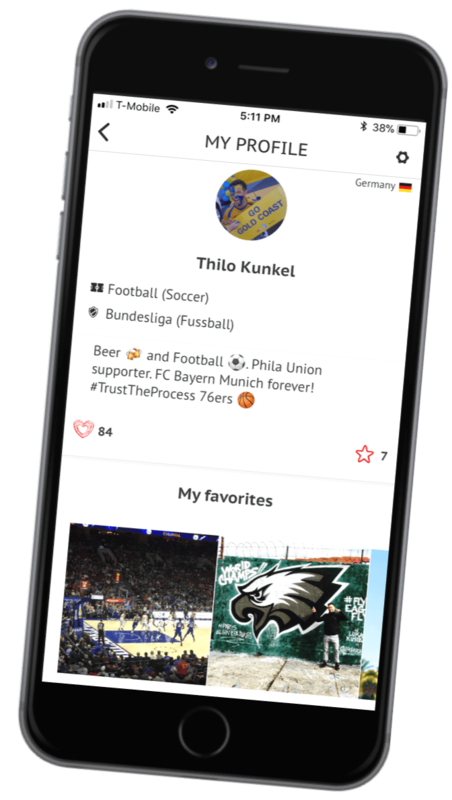 Additionally, Athlete Crush allows you to easily interact with your fans and includes a bunch of features for them which we have listed below. Note that Athlete Crush also has a statement for our Paralympians.